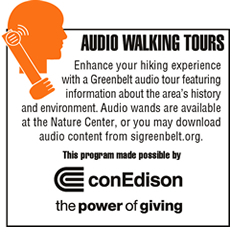 Sunday, February 10: Meet at the William T. Davis Wildlife refuge (located at Travis Ave and Mulberry Ave) for this short hike on the Pink trail. 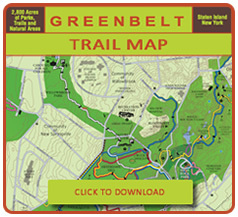 This hike will be just under 1 mile! Free and fun. Registration required. 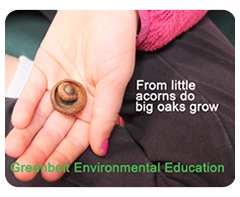 Call (718) 351-3450 or email naturecenter@sigreenbelt.org.